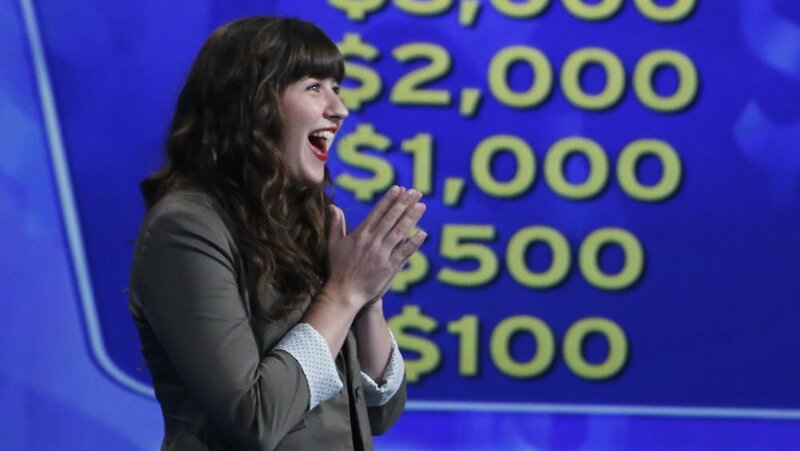 Upper West Side, NEW YORK—Larisa Kline, a sophomore at The King’s College, won $1000 on the show Who Wants to be a Millionaire? Sept. 28. Kline progressed five questions into the show and had about $6,000 dollars when Meredith Vieira asked her where the famous landmark with the Nikola Tesla statue is located. Kline was told that Tesla designed a motor. Since he was a scientist she incorrectly chose the space center. The answer was Niagara Falls. The week after Kline appeared on the show, Dr. Stephen Salyers, associate professor of Communications and Humanities at King’s, announced in Kline’s Mass Communications class that they would be talking about Nikola Tesla. “If I would have taken this class I would have known!” Kline said. Kline took the preliminary test and was interviewed to be on the show back in May. She did it for fun and was the only one who made it that day. “I didn’t know what the test was going to be like so I get it and it’s really easy pop-culture questions,” she said. “I was like, ‘Doesn’t everyone know this?’"
She recalled that 10,000 people take the test each year and only 300 are picked to be on the show. Kline’s brother had tried out for Millionaire last year. In May, Kline’s mom suggested she try out for the show too since she has a talent for trivia. “I thought it would be fun. I answer at home, so why not?” Kline said. If she had won the prized million, Kline said that she would have paid off school and taken her family on an international vacation. The $1,000 dollars she did win will go towards a study abroad program in Rome she hopes to do next fall. Stefanie Gardner (’15) was at the taping of the show with Kline. “I think the most exciting was the anticipation of waiting for Larisa to go,” Gardner said. “There were all of these other contestants and each time we would want them to lose because we wanted to see Larisa." Kline said she definitely would do it again. She thinks everyone should try out for Who Wants to Be a Millionaire? or another game show. “Even if I make no money at all it’s an experience,” she said. “Who do you know that’s on a game show?"